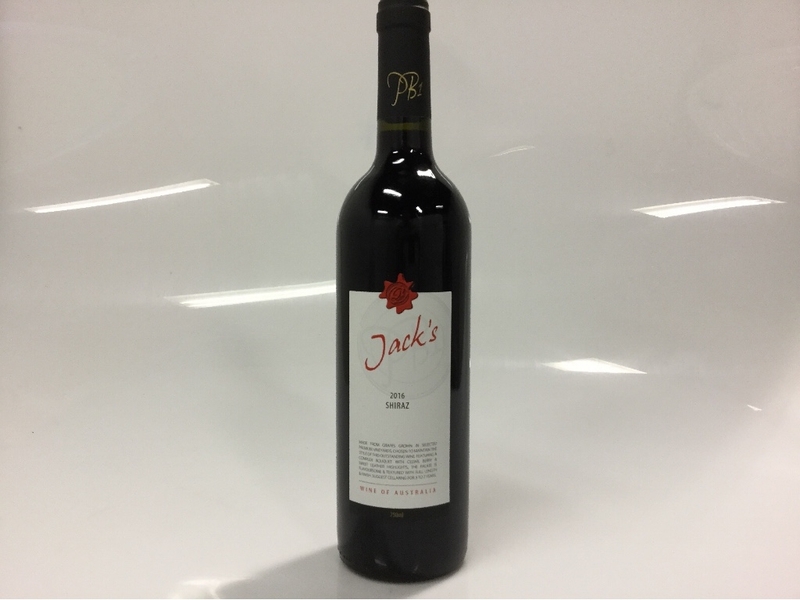 Crafted with Premium Grapes Sourced From Select Vineyards, Jacks Shiraz Displays A Vibrant Purple Colour with Light Red Tinges. 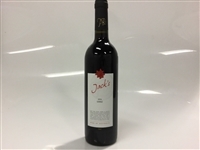 IT Features A Complex Bouquet of Berry and Cedar Aromas, Along with Sweet Leather Highlights. The Palate Is Flavourful and Textured, and Promises A Lengthy Finish. You Can Pair This Marvellous Wine with Steak or Roasted Lamb. 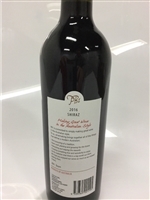 Momentum Wines Was Founded As Pb1 (Padthaway Block 1) Wines In 2006, with Its First Vineyard Set Up In The Padthaway Region of South Australia. 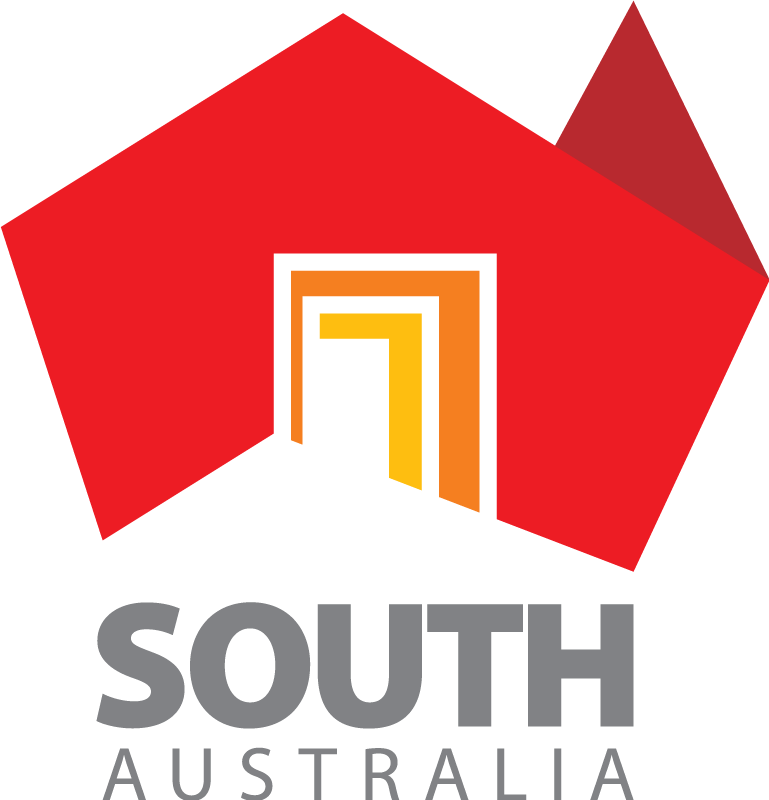 At Present, The Brand Produces Wines From All The Classic Growing Regions of South Australia, Including Barossa Valley, McLaren Vale, Clare Valley, Coonawarra, Kangaroo Island, Adelaide Hills, and More.